GMOs: How Necessary Are They? 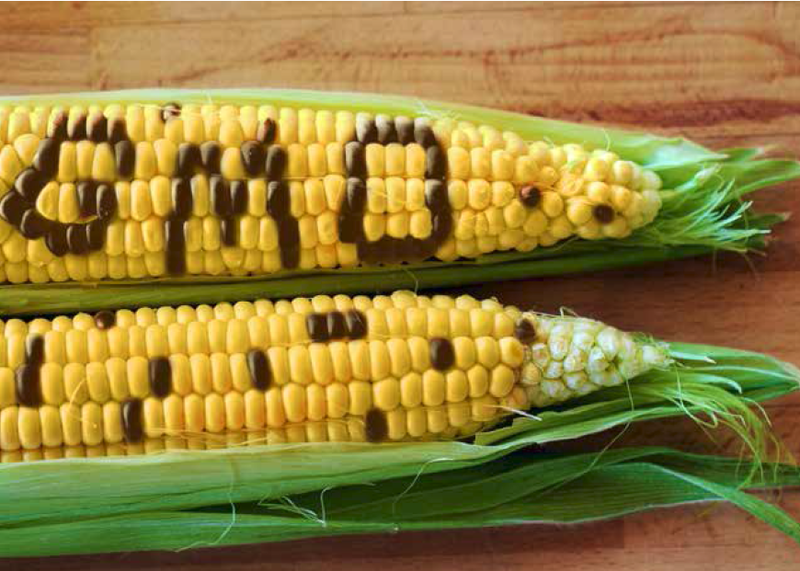 Does your food contain genetically modified organisms (GMOs)? Unless you eat only organic, chances are a good portion of your food has some form of GMO in it. From your morning toast, to your mid-day salad, to your evening ice cream, all can contain some form of modified organism. 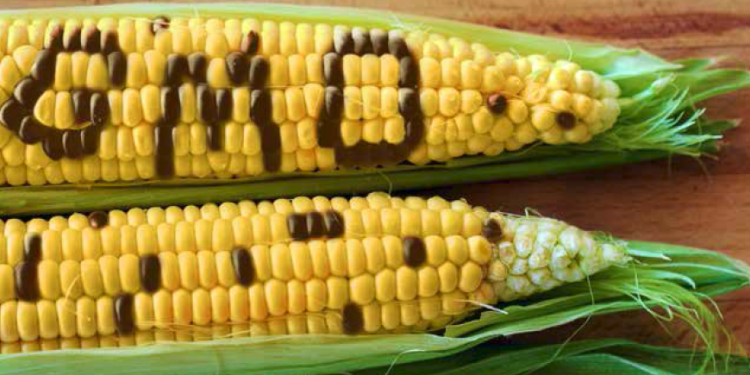 Over 90% of the world’s corn, soy, cotton and canola are genetically modified crops. Well, how about meats and proteins? The feed given to animals very likely contains grain from one of the groups mentioned above—unless the meat you eat is completely grass-fed/organic. GMOs have been a subject of great debate for many years across the world, even though it is already an industry norm and is incorporated in the food products we consume daily. A GMO, as defined by the dictionary, is any organism that has had its DNA altered by genetic engineering so that it contains one or more genes not normally found there. Genetic modifications and engineering methods include, but are not limited to: cloning, genetically modifying products/feed given to livestock, giving plants herbicide/pesticide resistant properties, mixing genes to make new foods, and adding genes to plants to produce a hardier product. There are those who disagree with using GMOs in crops, and have some strong reasons for being against the use of GMOs. The biggest concern for them regards the health of humans and animals eating these foods. There have been very few unbiased studies conducted to examine the results of eating GMO foods over a long enough period of time. Studies by opposing parties result in mixed findings, so the bias of these studies cannot be ignored. Many non-biased health organizations across the world have done short-term studies, while still allowing GMO crop growth. Still, the need for an unbiased study over a longer period of time remains clear and would be welcomed by many. The effects of GMOs are a valid concern for all individuals, not just for the individuals against GMOs. The next biggest concern regards the cross-pollination that can occur, leading to genetic pollution. The potential negative effects that cross-pollination can have on the ecosystem could be quite devastating. Super weeds, weeds with the qualities of herbicide-resistant plants, could be produced resulting in serious problems. These super weeds would require a chemical that is much stronger to kill them off, impacting the environment in a negative way. Despite the negatives, the use of GMO crops has been seen as a necessary practice in today’s world. GMO crops are allowing for more food production to feed the world’s population and creating a better quality of food production and greater environmental protection. 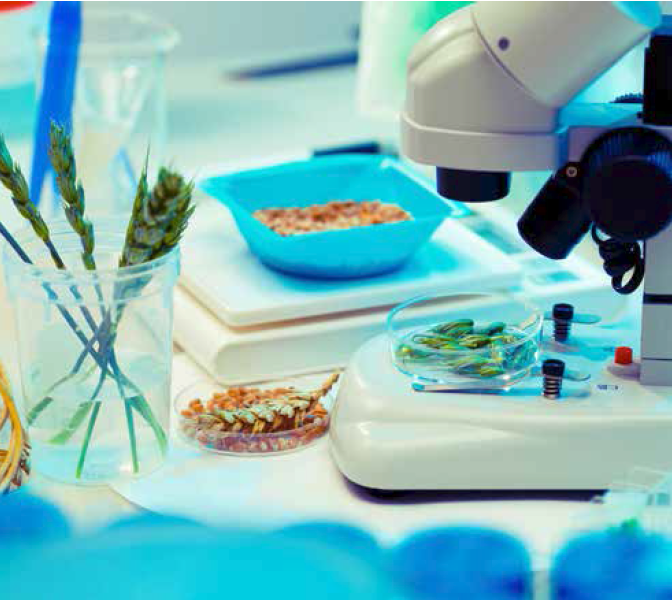 Producing more crops, at a more efficient rate, is part of the objective of having GMOs in our food. Studies suggest that without using GMOs, we will not be able to feed the extra 2-3 billion people that will be on this planet by the year 2050. Not using GMOs actually puts us back 40-50 years in food production, while causing massive food shortages across the world over a very short timeframe. GMO foods have a longer shelf life which allows food to reach more remote areas so more people can access to this food. It provides a sustainable way to feed the millions in countries without access to nutrition-rich foods. This fact is of much greater importance to the developing parts of the world than to us, but is still a significant benefit of GMO crops and can be used to end world hunger—or at the very least reduce it. Additionally, GMO crops allow food that would not usually be grown in certain areas, such as tomatoes in drought-prone areas, to grow sustainably. Currently, we are not able to produce enough food to feed some of the developing nations adequately and that is very unfortunate in itself. How dire the situation would become without GMO crops is difficult to imagine. Until new technologies are found to help dramatically increase our food production, GMOs are going to remain essential to our lives. Nutrition and taste are two of the key quality decision points that we base our food choices on. 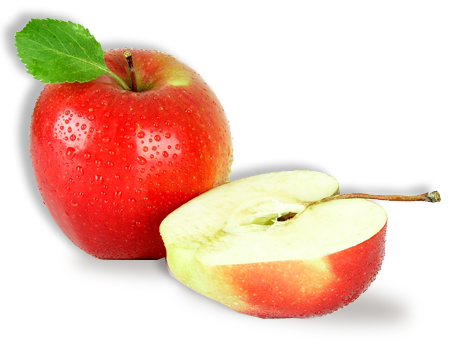 GMO crops have shown in studies to not only taste better but also be a better quality product overall. This is not to say that non-GMO products do not taste good or are low quality, but rather highlight the fact that GMO crops are of the same quality, if not better. Not only is there the benefit of taste but researchers have created more nutritious crops that contain more vitamins and minerals in each bite. Protecting our environment and remaining sustainable is very important. Chemicals are a required tool of modern agriculture to control pests and other problems that come up, but can cause stress along with unwanted side effects on our environment. 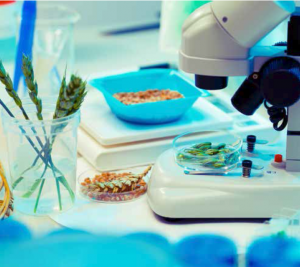 GMO crops are being modified to become disease-resistant or insect-resistant. This allows our environment to take less of a proverbial beating from all the pollution created with necessary farming practices. GMO crops also require less soil to be tilled, resulting in less soil erosion by keeping the soil in place. Maintaining our environment, and keeping it healthy will provide endless benefits for future generations. Organic foods and non-GMO crops have their place in society so everyone is free to make decisions based on what they want to consume. The popularity of organic foods is one of the reasons that the prices of it are rising. But for the people who cannot afford to purchase this food, along with the fact that more food is needed to feed our expanding world, we must continue with the GMO crops we are growing. I agree with one suggestion made the anti-GMO people, and that is to take on a labelling system similar to the one they use in Europe. We need clear labels on GMO products, so that consumers can determine on their own what they would like to purchase. We will continue to need GMO crops for the time being to keep feeding ourselves. The fact remains that there is no conclusive evidence pointing out any harm from GMOs. More studies and research is welcomed but all signs point to GMO food as being a great alternative, and possibly our only option. We are going to have to accept these facts until some other technology is found to solve the many problems with which GMO crops do currently help.